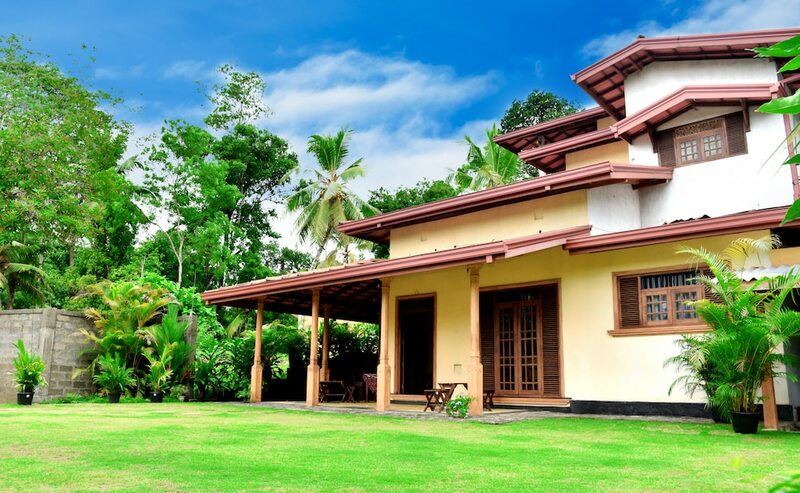 With a stay at Green Palm Villa in Poddala, you'll be 8.9 mi (14.3 km) from St. Aloysius College and 9.1 mi (14.7 km) from Galle Harbour. 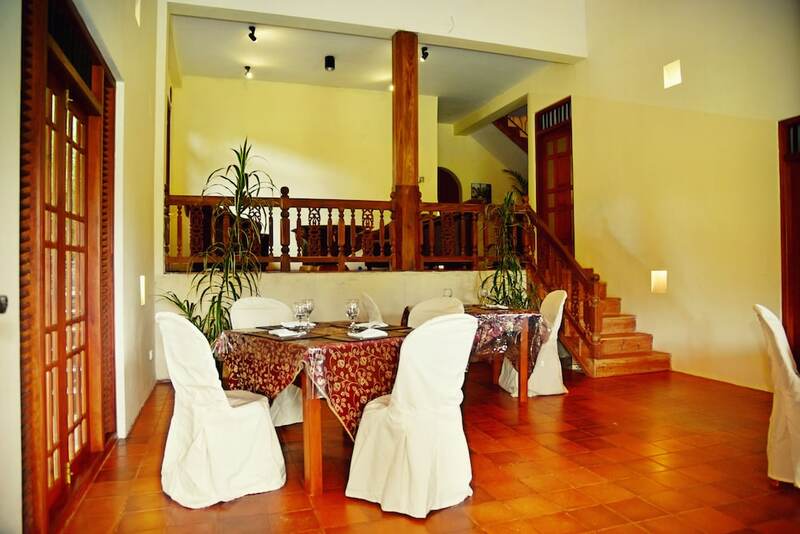 This guesthouse is 9.1 mi (14.7 km) from Hikkaduwa Coral Reef and 9.3 mi (15 km) from Hikkaduwa Beach. Make yourself at home in one of the 5 air-conditioned rooms featuring minibars. Prepare your meals in the shared/communal kitchen. Complimentary wireless Internet access is available to keep you connected. Bathrooms have showers and complimentary toiletries. 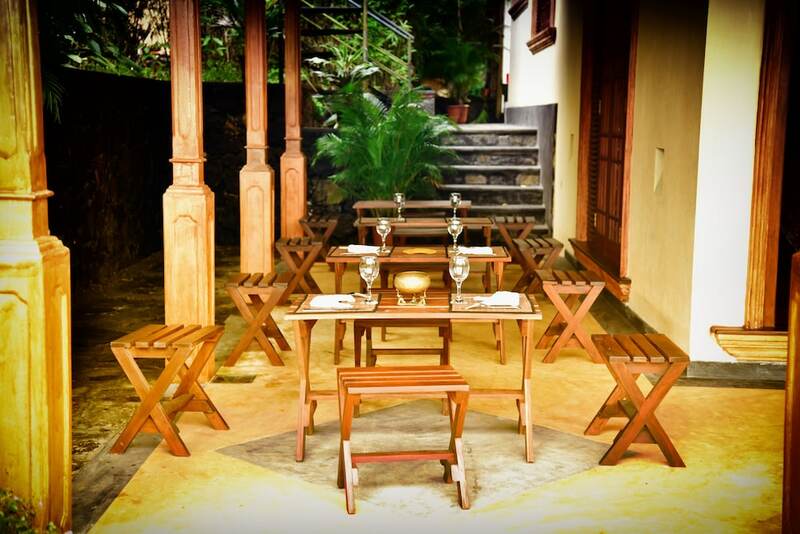 Take advantage of the guesthouse's 24-hour room service. Breakfast is available for a fee.